Trans Justice Leadership in Selma! 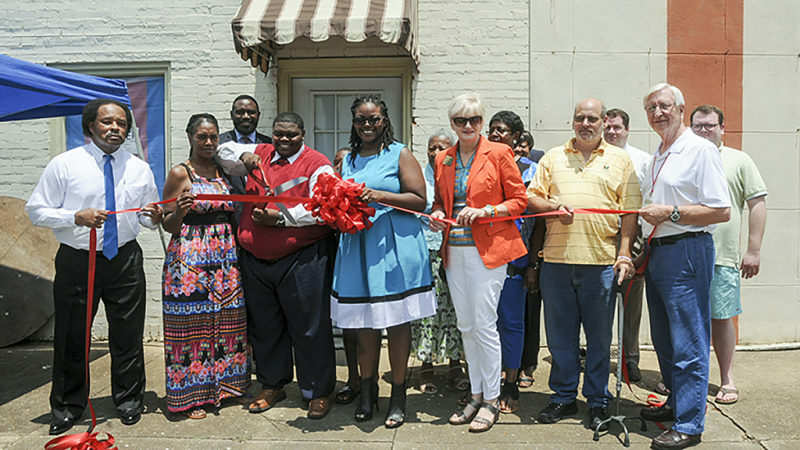 Congratulations to 2017 TJFP Grantmaking Fellow, Quentin Bell and previous grantee, The Knights of the Orchid Society on the recent opening of the Black Sheep Relief Center! “As a native of Selma, Bell felt that his connection with his hometown was what called him to open the relief center. Another example of the importance of supporting grassroots, trans justice organizing in places and communities like Selma. Comments Off on Trans Justice Leadership in Selma!